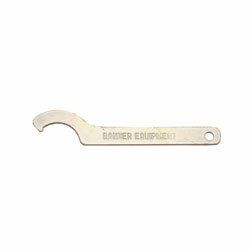 SPANNER WRENCH, (L-22) - F.H. 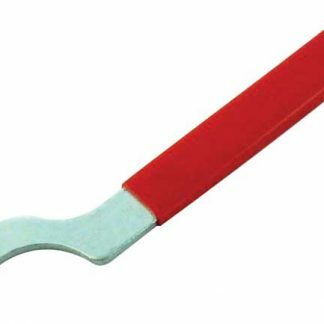 Steinbart Co.
Our most economical spanner wrench. Useful for anyone with a draft beer tower. The wrench is used for loosening the coupling nut that fastens the faucet to the tower. Keep this wrench handy for your draft maintenance needs.